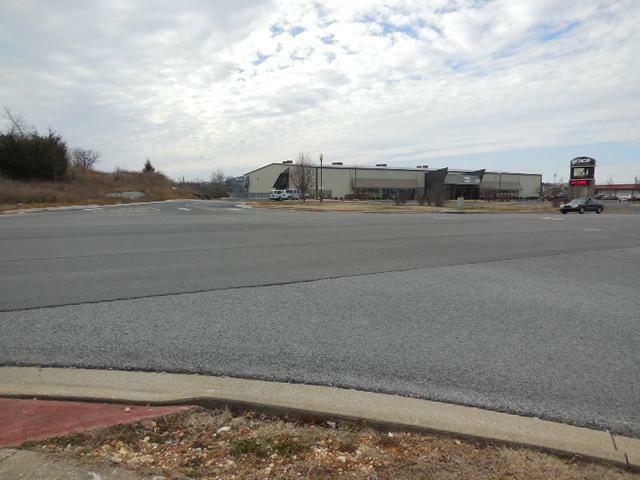 Phenomenal opportunity to own prime commercial acreage in Branson MO on Gretna Rd. 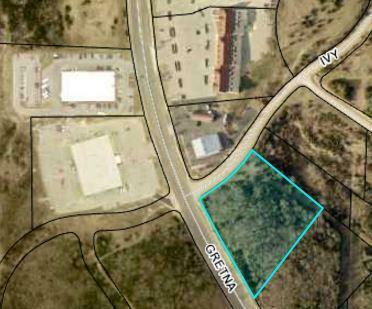 These 3.04 acres are a corner parcel and are across the street from Grace Community Church, next lot over from Amish Country Store, and within walking distance to the Branson Mills shopping center and the Branson Meadows shopping center! High traffic 24 hours a day. 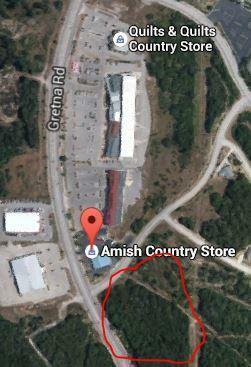 Prime location! 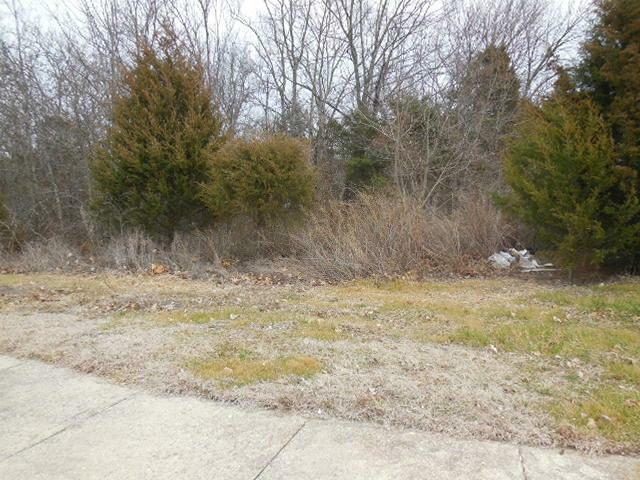 A 3.05 acreage lot south and adjoining this lot could possibly be bought in addition if more acreage is needed.